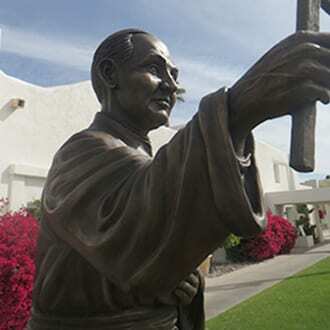 Arizona Bronze Sculpture Restoration specializes in the restoration, repair and on-going care of sculpture and architectural elements. The company’s team of highly trained artisans apply their skills to a broad range of services, restoring the value and beauty of sculptural objects for individuals, major cities, museums and exquisite private collections. 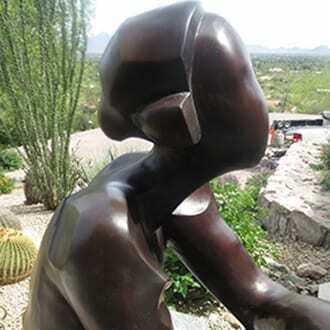 Established in 1977 and led by sculptor Tom Bollinger, Arizona Bronze Sculpture Restoration maintains the highest industry standards and offers rare skills in restoration and metal work. 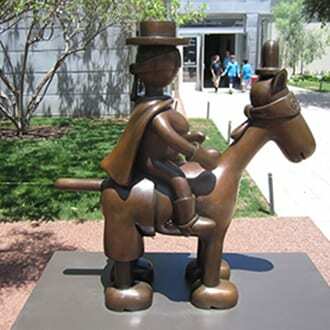 Services include repair, patination, waxing as well as ongoing maintenance and relocation of sculpture. Our artisans work at your location or in our studio depending on the work requirements. 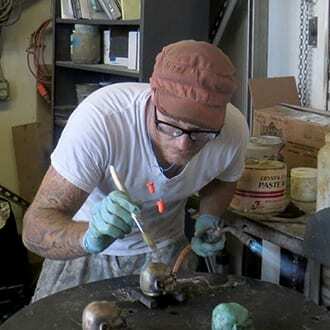 For bronze casting and sculpture fabrication services, please contact our renown affiliate company, Bollinger Atelier, serving artists worldwide.